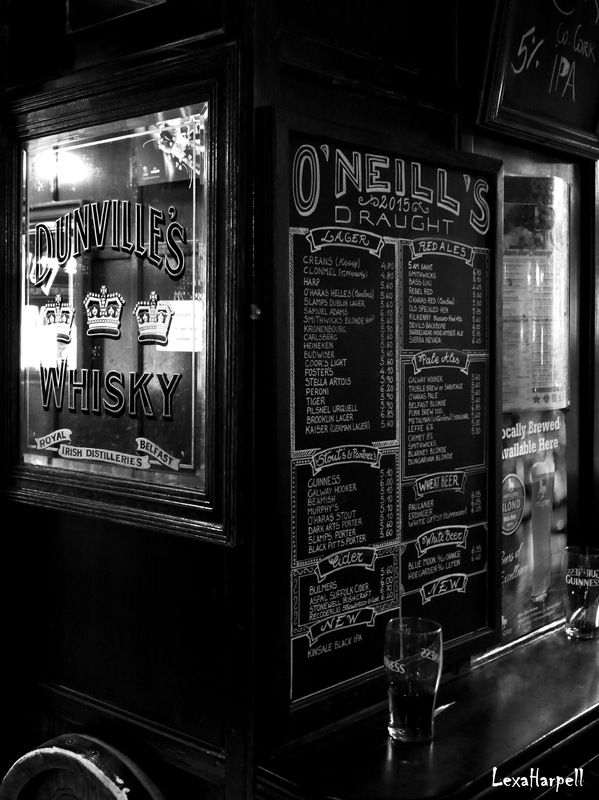 I came across this pub in Dublin whilst looking for a good Irish Breakfast. Little did I know of its contents and décor. 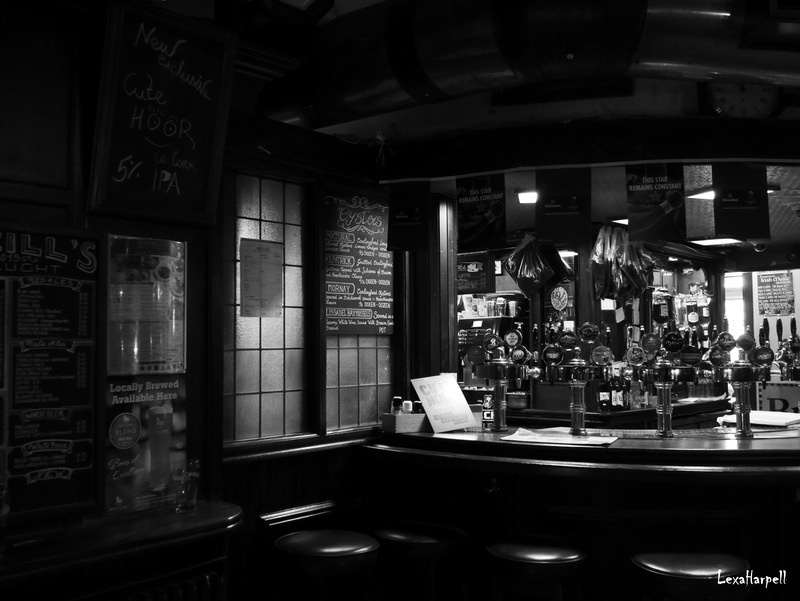 What a gem of a pub to visit – eat and have a few drinks!!! 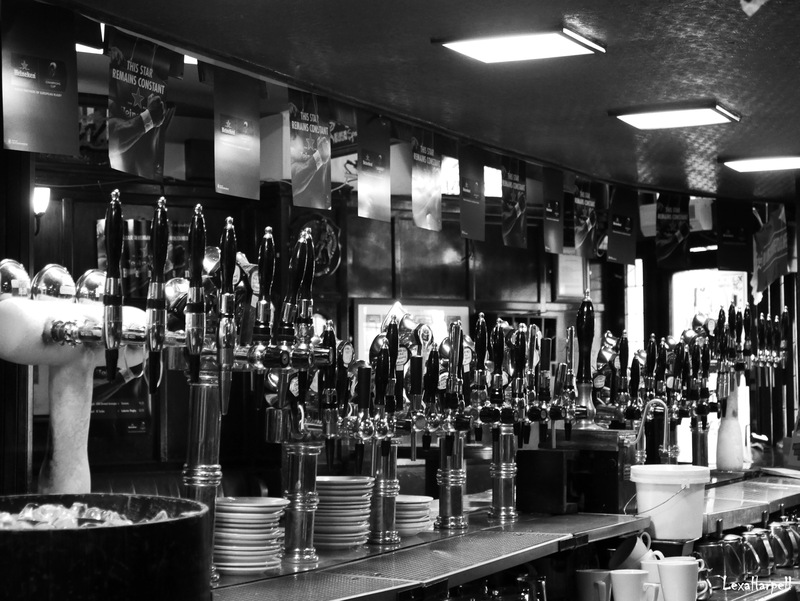 I lost count of the number of beer taps – pick a beer!!!!! 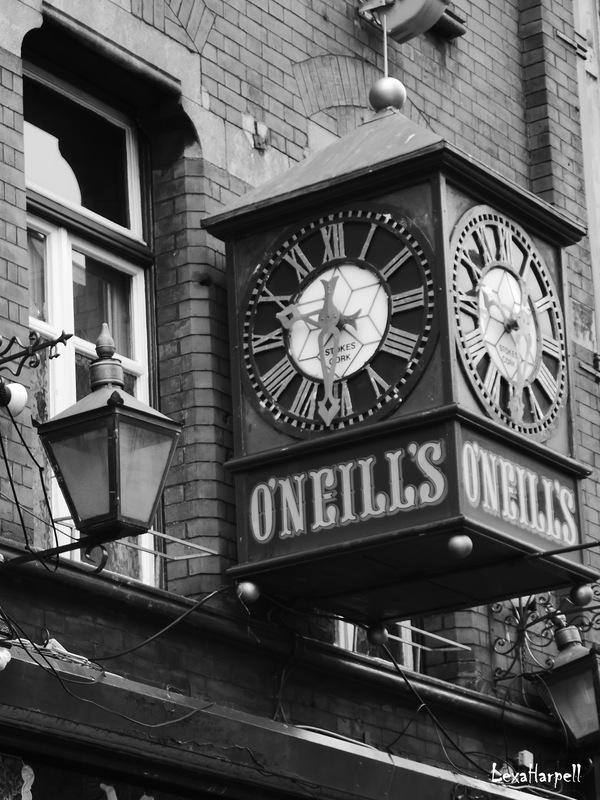 O’Neills Pub is certainly a must see- allow time to browse through the pub on all of its floors and don’t forget the terrace and the stairwell to the toilets!! !